Sean’s practice includes several specialized areas of focus. He assists clients regarding a range of business transactions, including entity formation, mergers and acquisitions, relationship planning between equity holders, business transition planning, and other related transactions. He represents clients on all aspects of state and federal income tax planning, and state sales and use tax planning. This practice includes the representation of a variety of parties to Federal and State of Nebraska New Markets Tax Credit transactions. 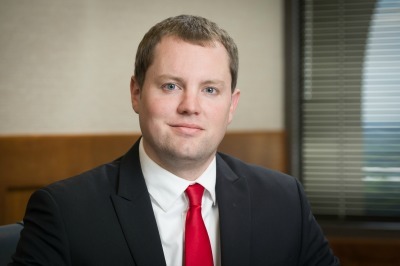 Sean counsels clients on wealth transfer and estate design planning, including wills, trusts, fiduciary administration, family charitable foundations, gift and estate tax planning, and related matters. He represents many non-profit and other tax exempt organizations on matters such as initial formation, acquisition and maintenance of tax-exempt status with the IRS, compensation planning, policy development, and other compliance matters. Member, Board of Directors, Bright Lights, Inc.